Since the cards dealt by the Video Poker machine follow a chaotic and random principle, it’s impossible for the house to alter the results and make sure that the odds are in their favor (that’s why they usually lack an edge in the game of Video Poker). However, they can easily tip the scales the way they want by altering payouts. This means that you might get less that you should in general in a fair game when you win, so the casino basically retains some of the profits you were supposed to make. This is a truly bad deal for you, especially if you went to play Video Poker with the idea that you will be given a fair chance of beating the machine. If you don’t think that the payouts are proper, don’t play at that particular establishment. 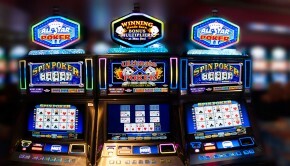 Look for larger casinos, or areas with several casinos close to each other. This way there will be competition, so you can be sure that the payouts will be relatively fair. 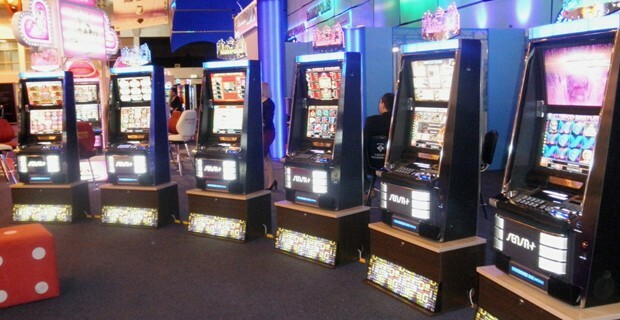 Just like with Slots, don’t play at just any random location. If you fall for that trap in a bar, on the airport, on a cruise ship or anywhere else, you might as well kiss your money goodbye. In most cases, the payouts are so terrible compared to what you bet, that the house gets up to an average 13% edge (in extreme cases even twice that!) which is a really bad deal for you. It makes no difference at this point whether you play Video Poker or Slots, and that should never be the case. Slots are luck based. 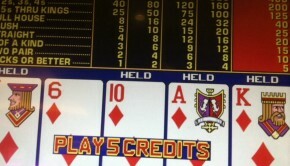 Video Poker is skill based. If a pub, bar, or a casino is giving you these terrible odds, better save your money than willingly give it to them. Look for bigger casinos and resorts. They offer you much better service, much better odds and you will have an overall good time, much better than your neighborhood casino can offer. 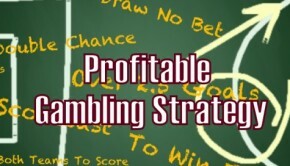 Always go after the best odds, sweetest bonuses and smartest offers.